Click here to get this post in PDF form! Too busy to read this now? Save it for later! Social media is huge and doesn’t appear to be going away anytime soon. People love hanging out in groups where others just like themselves congregate. The atmosphere is usually casual and easy-going, which means you can engage your target audience when they are receptive to your message. The following 7 tricks, tips, and techniques are proven to increase the amount of traffic from social media, including Facebook, Pinterest, Twitter, Instagram and more. Automated social media engagement is possible through websites like Buffer and HootSuite. 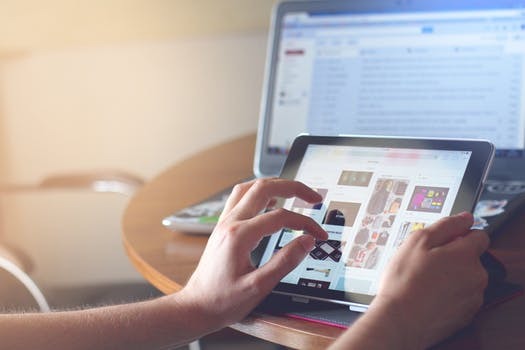 They put your social media marketing on autopilot, and when you are consistently in the face of your social media audience, your traffic improves. Give your followers a call to action. If someone enjoys some content you share on Facebook or Twitter, they will be very receptive to sharing that content. Tell them exactly what to do, and you enjoy a greater possibility of improved traffic from Shares, Likes, Retweets, Repins, etc.. Your blog or website should provide a simple means of sharing your content. This means adding social media sharing buttons and plug-ins to all of your web properties, guaranteeing it is simple and quick for your readers to spread the word. This may seem like common sense. However, many online business owners and entrepreneurs have incomplete social media profiles. Wherever you have the chance, tell people about yourself and your business, providing plenty of links back to your website or blog. 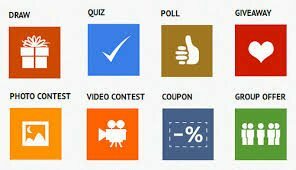 Gleam.io is one company that will help you create and manage a successful giveaway or contest on social media websites. This single traffic driving strategy can result in significantly higher numbers of visitors to your site. Just because you share a blog post or new piece of content on Facebook doesn’t mean you can’t repurpose it or share it again later. Your prospects and followers on social media are not always logged in at the same time. This means that your content should be shared on all of the social media websites multiple times. Sign up for all of the largest social media sites, and those most relevant to your niche or market. Be everywhere, instead of just concentrating on Facebook and Instagram. You also need to provide consistent engagement and content. There are a lot of competitors out there, so you need prospects and followers to see you regularly providing information and engagement. A knowledgeable VA or Online Business Manager can come up with a strategy consistent with your brand and create content for social media. 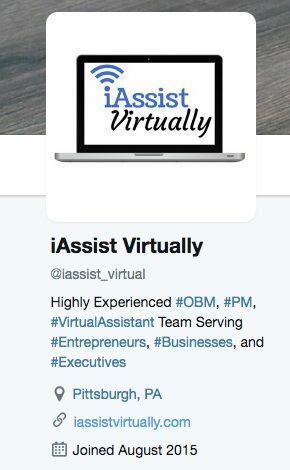 If this is an area that you’re not specializing in, hiring a virtual assistant will save you time and money. 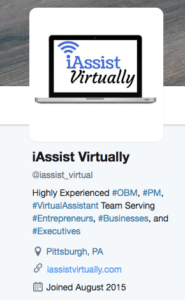 iAssist Virtually stays abreast of the latest trends in utilizing social media for business growth. Book a free consultation today and let’s talk about how we can increase visibility and maximize engagement for your business. Disciplined and determined to transform your business with courageous and purposeful growth. Our strength comes from continuous learning and not being afraid of a challenge. and strive to serve you well. Our goal is to make your life easier, more productive, and purposeful by providing strategy, systems, and results. If you are guided by loyalty, values, and high moral standards, we’d be a great fit. Hesitant to outsource? We've got you covered with The Free Ultimate Guide on How to Hire a Virtual Assistant for Your Business! 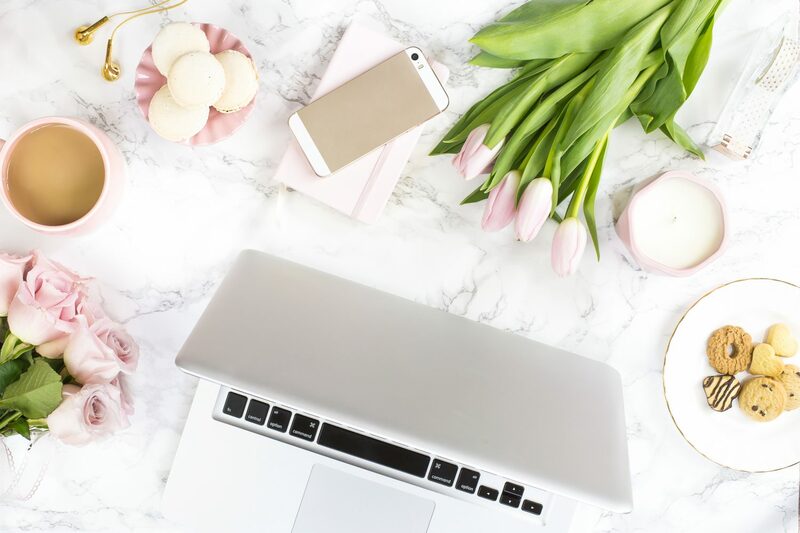 Join our email list to receive "The Ultimate Guide on How to Hire a Virtual Assistant" and monthly newsletters with helpful updates and tips from our team. The information you provide here will be used solely to contact you based on the subject of your submission. By subscribing, you agree that we can contact you via email about our services, offers, and blog posts. You can unsubscribe at any time.